Search Rankings are paramount to any website’s success. There are a number of ways to help you soar the search results peak. However Google Plus is one of the lesser known ways to make it. When you own a small business website or blog, you want to do everything possible to make sure you are in the top echelons of the search page. Google plus should help you improve your rankings. Here is a list of things you can do to ensure you make the most of your Google plus page. Google can be a powerful tool to help you in your search engine optimization. It is far more helpful than just as a social media platform. The reason that Google+ is an awesome tool for SEO is because of the DoFollow Link. The feature passes off link equity which means the more websites you share the more links you are earning yourself. 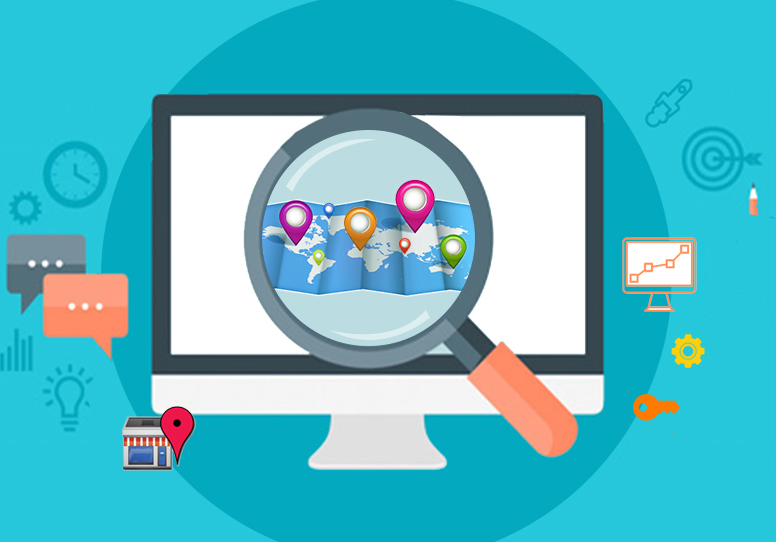 The tool is the main component of SEO and works in conjunction with sites like TrustRank, PageRank etc to reveal how your site ranks for specific keywords. 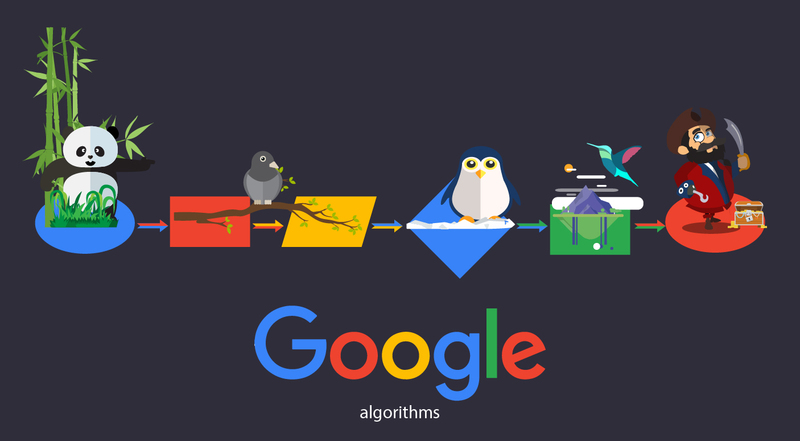 Ensure that you optimize your information to maximize from Google+. Here are the five ways you can tweak your profile page and business page to build a robust SEO strategy. SEO Title: This should be the name of your company. Any attempt to stuff keywords here should be avoided as it has little or no SEO value. Custom Page URL: One can now set a custom URL for their profiles. It is ideal for companies that want cleaner URLs for their Google+ page. SEO Meta Description: The first couple of sentences of your introduction as well as the tagline are the SEO meta description for your page. This is where you should try using the most relevant keywords of your business. The Google+ authorship tool is handy here as it allows you to let Google know that the content was created by you. Do not lose out important optimization by not using the tool. 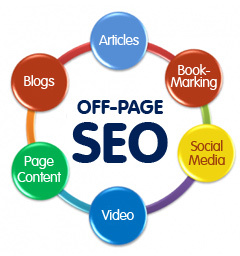 Once your page is optimized and the authorship tool is set, you can get set to post content. Share a summary of the content you are linking to and keep it short. Avoid including the link in the summary box of the post. Always put the link in the attachment area for the link so you can reap the benefit of the Do Follow. Make sure you share the content with your existing circle. Now all you need to do is track your results closely. You can assign a custom link to each of the URL and track the statistics of that particular page. 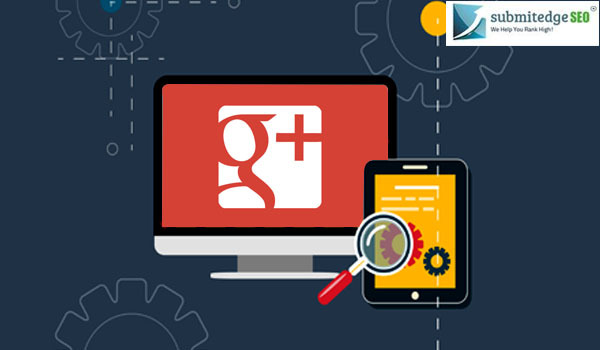 You can extensively analyze and measure the results with the many tools that Google+ provides.